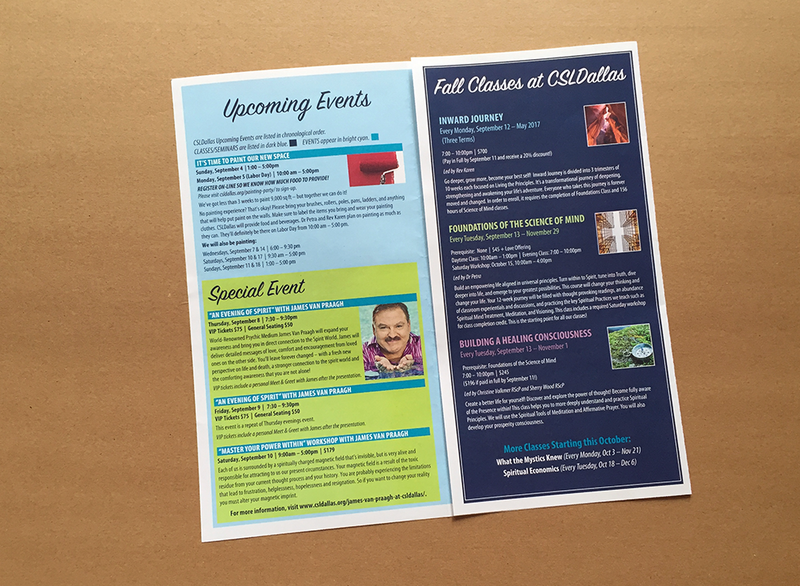 Rainmaker designed a newsletter for CSLDallas to inform their community of upcoming events at CSLDallas. 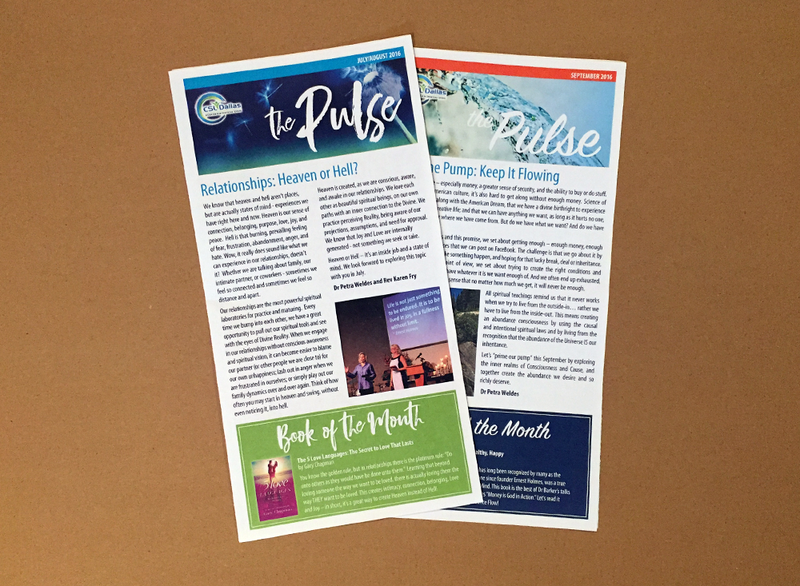 We branded the newsletter “The Pulse” as it is the heartbeat of what’s going on at CSLDallas. 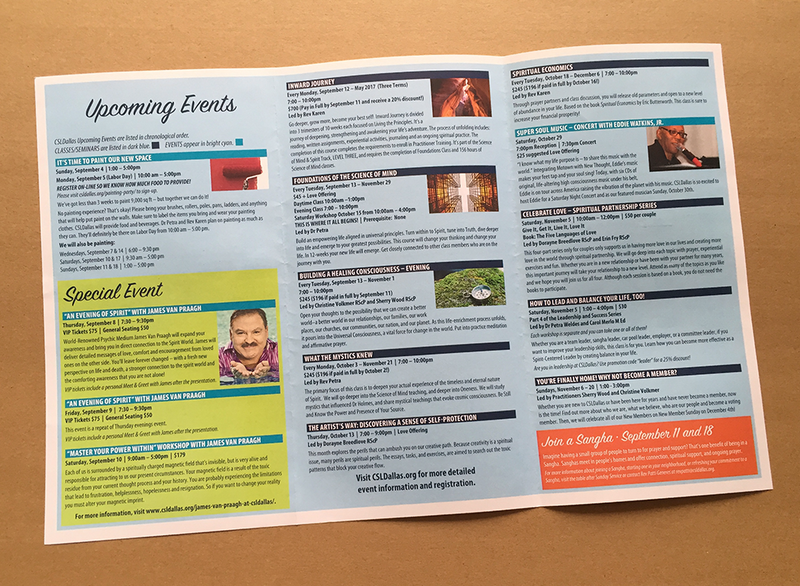 Rainmaker updates The Pulse on a bi-weekly basis, pulling content from online and then editing it to fit the desired structure.